Greetings fellow bloggers and readers. I wanted to let everyone know that I had an interview on The Author’s Show which is scheduled to air on April 8, 2013. 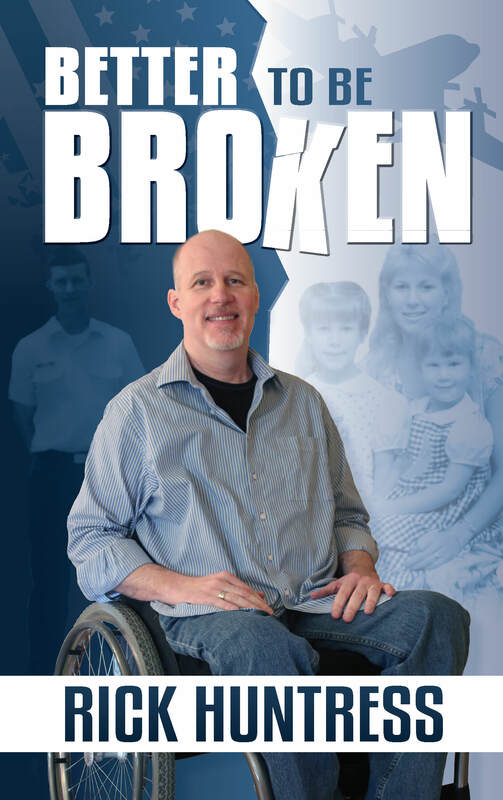 I talk about my book, Better to Be Broken, and my goal in life to help people overcome physical and emotional disabilities. Just click this link, The Author’s Show, and it will take you right to my interview. Make sure to let your family, friends and anyone you know who needs some encouragement to listen in. I will do a repost of this on April 7 to remind everyone.